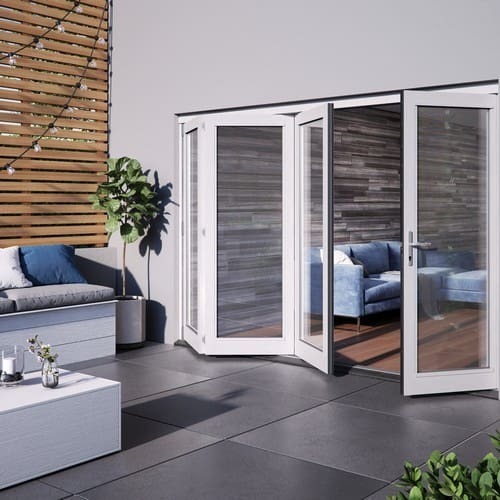 The JELD-WEN 1500MM Bedgebury hardwood French patio doorset combines style and strength to deliver a durable French doorset that is a classic extension to our Bedgebury folding sliding patio doorset range. 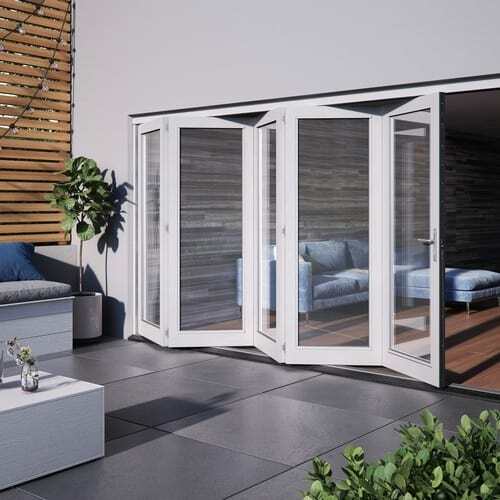 This Bedgebury French patio doorset is made from the same solid hardwood engineered material and hardware options as the Bedgebury folding sliding patio doors to offer a suited patio range to a property. 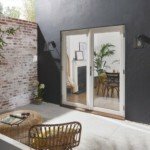 The 54mm thick engineered hardwood combines style and strength to deliver a traditional and durable French doorset option. It features 28mm toughened double glazing with a U value of 1.4w/m2k. 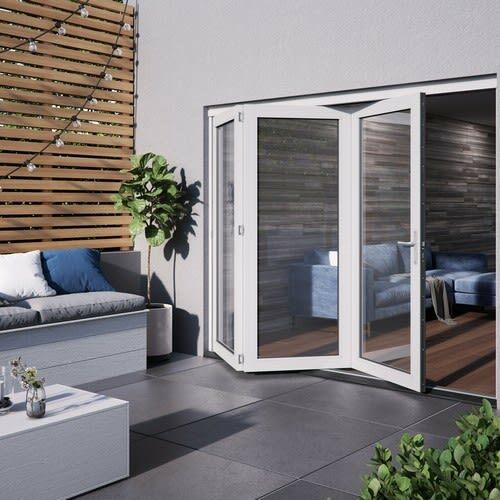 Complete with multi-point locking system with finger bolts on the slave door and polished chrome handles as standard, it is available with a choice of Hi-Build White or Grey (RAL 7016) paint finish and comes with a 2 year manufacturers guarantee against manufacturing defects.